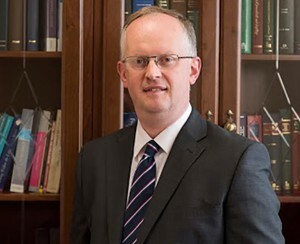 In 1987 Padhraic Harris founded Padhraic Harris & Co. solicitors with the aim of providing the highest levels of professional legal services in Galway. 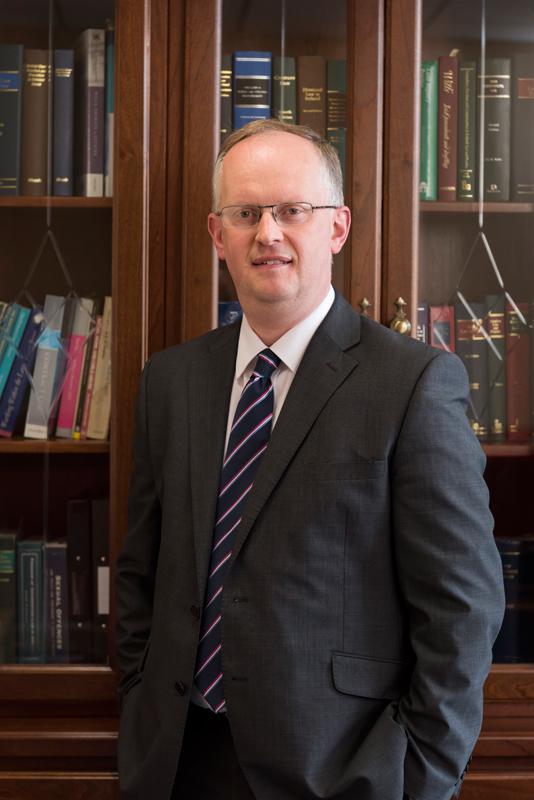 Over the years we have grown to establish ourselves as one of the leading law firms in the West of Ireland, with offices in Galway City and Oughterard, County Galway. 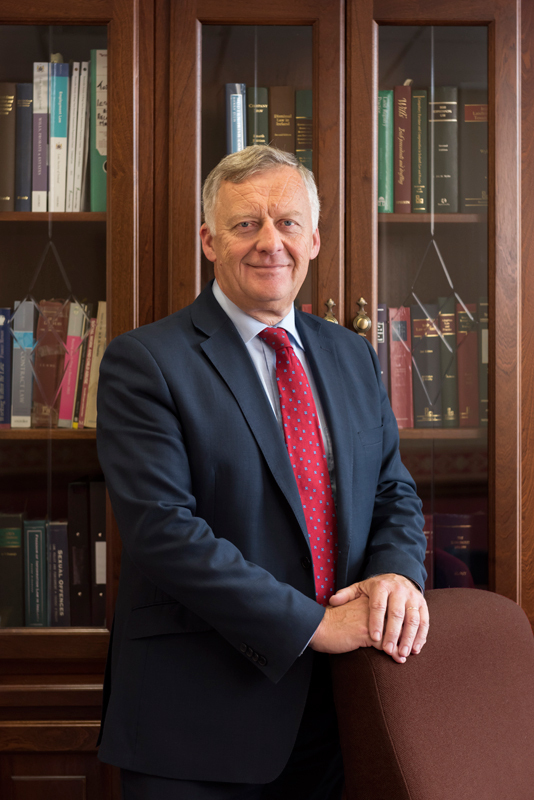 2017 marked our 30th year in business and with three decades of experience behind us we are confident in our ability to provide top class legal services. 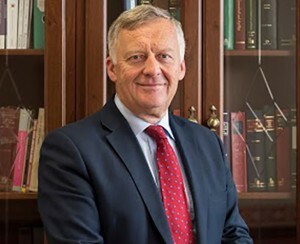 We pride ourselves on providing quality legal representation to our clients at an affordable cost. 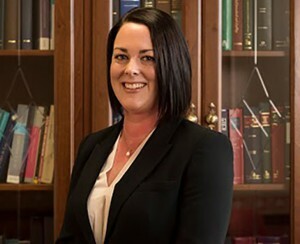 Our Solicitors are rooted in the community and deliver a friendly and client driven service. We invest in training and legal resources on an ongoing basis to ensure the quality of our legal advice. We represent private clients, small businesses, farmers and State Bodies. 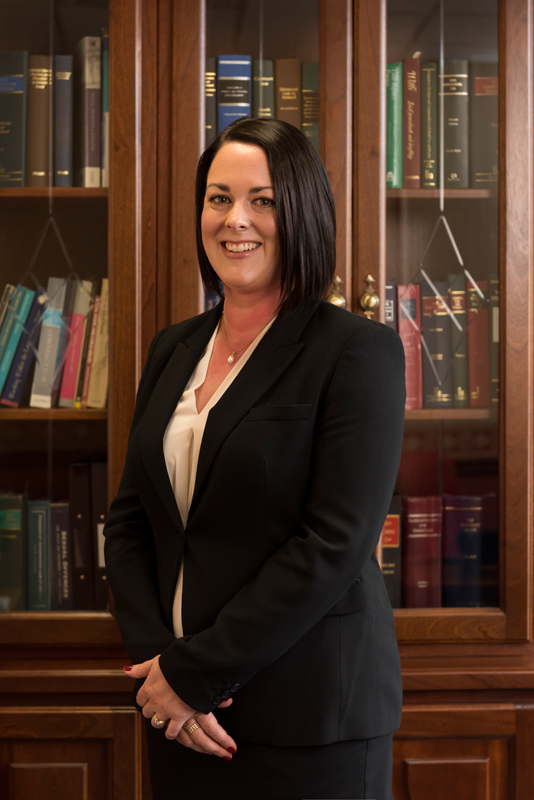 If you have any queries please contact our office and would be happy to arrange an appointment for you to meet with one of our solicitors in our office on Merchants Road, Galway City or in our Oughterard office.